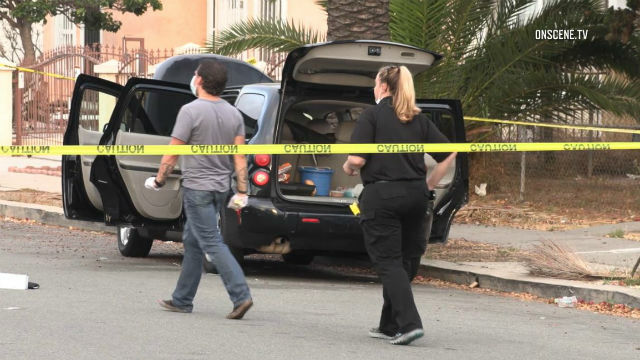 Police Tuesday identified a 61-year-old man who was found dead inside a parked car in a Barrio Logan-area neighborhood. A resident of the 2900 block of Boston Avenue made a 911 call shortly after 2 p.m. Thursday to report seeing what appeared to be blood outside a parked 2006 Chevrolet Heritage High Roof and smelling a foul odor emanating from it, San Diego police Lt. Matt Dobbs said. Patrol officers investigated and found the body of Ruben Enrique Aranda of National City, Dobbs said. Homicide detectives were investigating the suspicious death.